Sony There are 82 products. 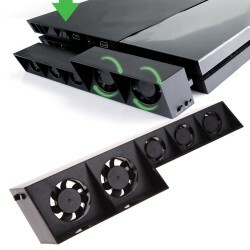 Cooling fan for PS4 Pro Console. 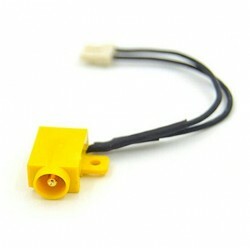 Cable length: ~ 50cm / 19.69" Cooling number: 5 Voltage: DC 5V Material: ABS Incl. one DC power cable. 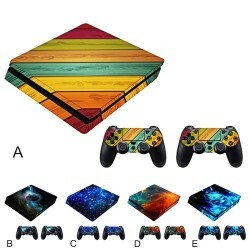 For PS4 Slim protection sticker set. 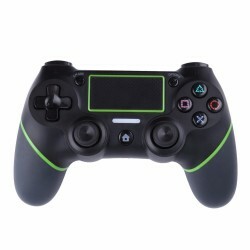 Easy access for all buttons, controls and connectors. Easy to put on and remove, no sticky residue. Material: plating PVC. Thickness: ~ 0.04-0.08mm. Please select a type. 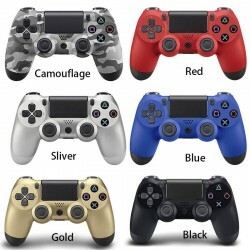 For PS4 Pro Slim Controller. Material: silicone. Protects from dust, scratches. Please select a color. 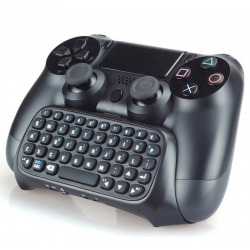 For Playstation 4 controller. Durable, light-weight, easy to install. With protective detachable back cover. 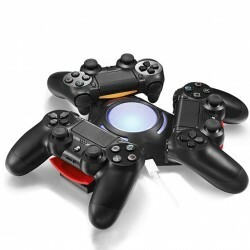 Size: ~ 17 * 17 * 15cm / 6.69 * 6.69 * 5.9"
For PlayStation 4/PC Material: plastic, leather. 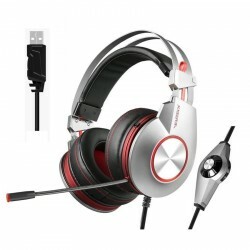 Frequency range: 20-20KHz Headset interface: USB Impedance: 32ohm Sensitivity: -52dB Port: 3.5mm. Light weight, comfortable to wear and convenient to use. Clear and stereo sound with adjustable volume control. 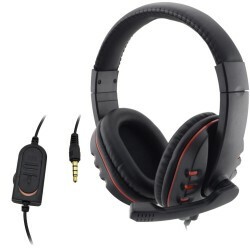 With noise canceling design to minimize outside interference. Cable length: 1.2m. Net weight: 255g. High-quality vinyl sticker for PS4 Pro Console & Controller. No sticky residue or damage when removed. Prevents from scratch and dust Easy to install, and remove. Please select a type. 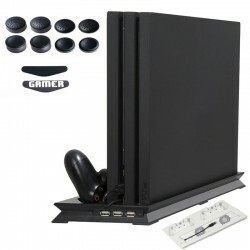 Package Including: 1 x Console skin 1 x Controller skin. 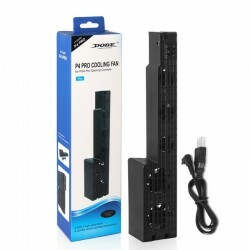 Convert your PS2 controller to PS3 Can be directly used with PC computer. Third party product, not made by SONY. Easy to set up and use. Compatible with PS1 and PSX Provide save game function. 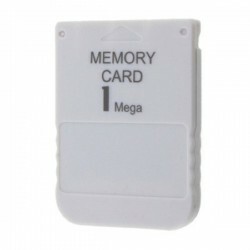 Can be used on PS2 to save PS1 games. 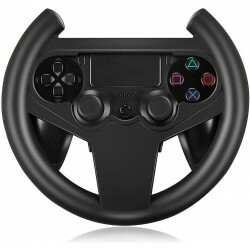 Replacement part for PSV 2000 Item: 3D Thumb joystick Size: ~ 15 * 15 * 10mm / 0.59 * 0.59 * 0.39'' Weight: ~ 11g. Quantity: 5pcs . Type: KHS-400C For PS2 System shows a message "Disc Read Errors" disc appears damaged or dirty on the screen. System loads games or movies longer than normal. System reads games or movies and seems to skip and freeze. 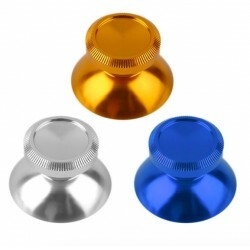 Silicone Buttons For PSV 1000 / PSV 2000. Color: black. Amount: 6 pcs. 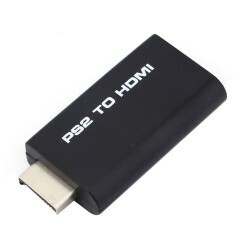 Compatible with PS2 & PS2 Slim Converts PS2 video output to HDMI Supported video input: 480i, 480p, 576i Input Connector: for PS2 AV multi. 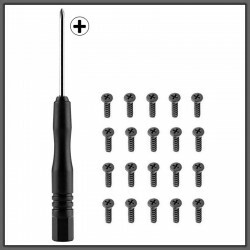 1 * 3.5mm stereo audio jack. 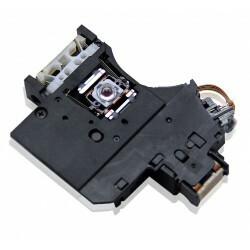 For Sony PSP 2000 Slim. LCD display. 100% quality product.